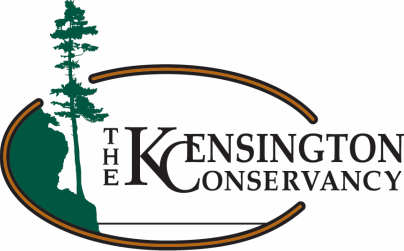 Want to be kept in the loop with what's going on with The Kensington Conservancy? Sign up to receive our emails! We will send you newsletters, event information and breaking news. To receive these emails, select the General Interest List box when signing up. Want to see some great pictures from the Desbarats area? Sign up to receive our Photos of the Day! Each weekday, we will send you a brand new photo for you to enjoy. To receive these emails, select the Photo of the Day box when signing up.